During Brevard Business Professionals you will have the opportunity to network and connect with a mentor. 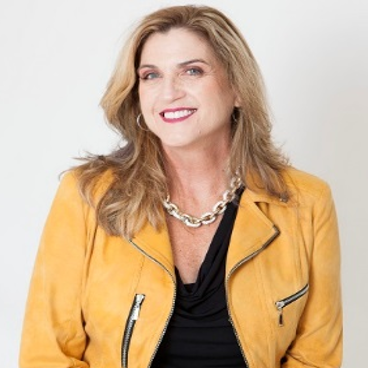 The Keynote Speaker of this meeting will be Nancy Matthews, International Speaker & Best-Selling Author: Leadership, Sales & Marketing Expert. Founder, Women’s Prosperity Network. “The Visionary with Guts Success System” Nancy will share lessons learned on her journey from being a single mom living paycheck to paycheck to creating thriving businesses that provide a life of success, significance and freedom! We want to support professionals and connect them with the resources they may need to grow their businesses. For members registered prior to the event is free, for Non-Members or unregistered members $15. Includes breakfast provided by Red Ginger Restaurant.